The first full trailer for Loving Vincent showcases the film’s stunning oil painted visuals that took more than 6 years to make. Post-impressionist artist Vincent Van Gogh and his career spanned over 2100 artworks, most of which were well known oil paintings, including the popular ‘Starry Night’ and ‘Sunflowers’. Writers and directors Dorota Kobiela and Hugh Welchman have created a stunning portrayal of the artist’s troubled life with the help of 125 different artists and over 65 000 frames individually painted in Van Gogh’s signature style. Check out the trailer below. With an all star cast including Jerome Flynn (Game Of Thrones), Aidan Turner (The Hobbit), Saoirse Ronan (Brooklyn), Chris O’Dowd (The IT Crowd) and newcomer Robert Gulaczyk as Vincent Van Gogh, and music composed by Darren Aronofsky regular Clint Mansell, this ambitious project is set to turn some heads this Oscar season. 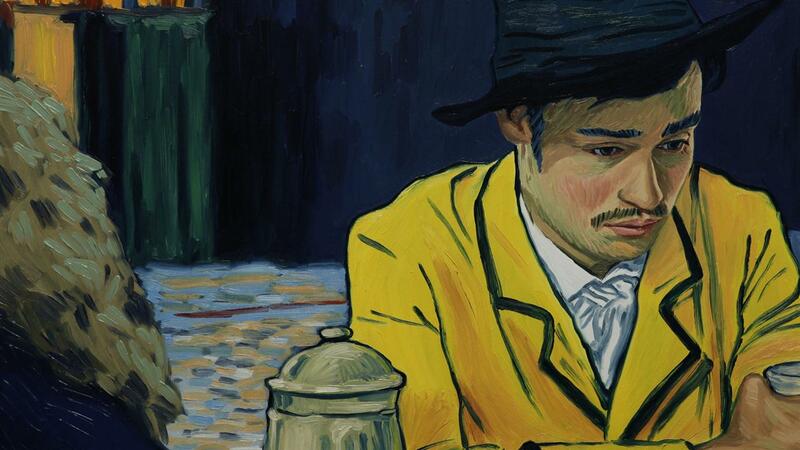 Loving Vincent hits Czech cinemas this October.